All right, it's time to talk about Linux games, once again. 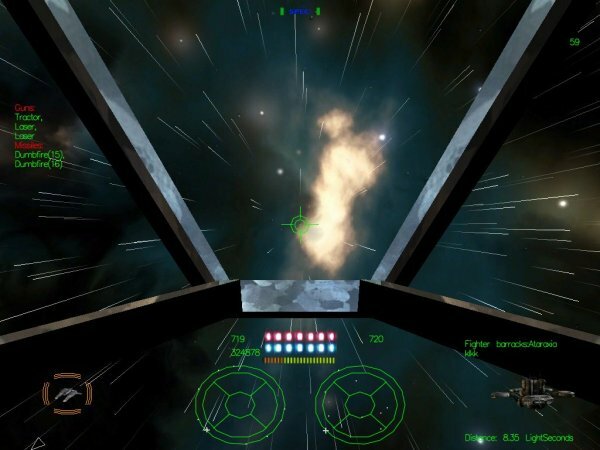 In this article, I'm going to present a whole variety of Linux games, across a range of genres. I'm going to review several titles in detail, complete with screenshots and grades. Next, I will talk about non-native Linux games, which can still be enjoyed using certain tools and methods. We will talk about the tools and methods, too. We'll also talk about mini-games that come bundled with distributions, Flash games, online game repositories, and more. It should be interesting. If you're a gamer, spend 5-6 minutes of your time reading. I promise you, you'll like it. So, if you are new to Linux and wondering if you can enjoy games on Linux, the answer is: very much so yes. Follow me. Linux gaming is kind of a black sheep of the open-source world, a thoroughly under-appreciated and under-advertised part of the Linux sphere. Which is a shame, because most computer users, especially younger people, are quite interested in computer games and would do a lot for these games, including mastering a whole new operating system, if it promised them free, high-quality games. Today, Linux gaming lags far behind Windows and keeps many people from trying out Linux for just this reason. A few years ago, the main obstacle was the choice of software, the hardware compatibility and the difficulty of installation. Now that these issues are slowly and successfully being solved, a new major issue arises - the gaming. Personally, I have no problem with playing games on both Windows and Linux, as I believe that users should be able to enjoy the best of both worlds, but the gaming is currently highly unbalanced, in favor of Windows. A part of this inequality can also be blamed on public relations. 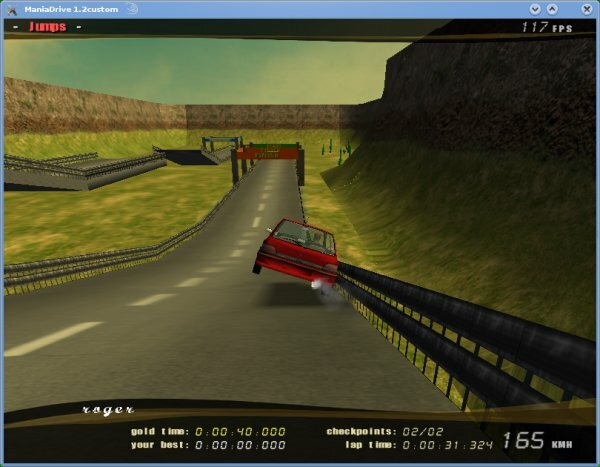 Many Linux users do not put up enough effort advertising Linux gaming. It exists. And it's quite good. It is not yet its counterpart in the Windows world, but it's getting better and better daily. 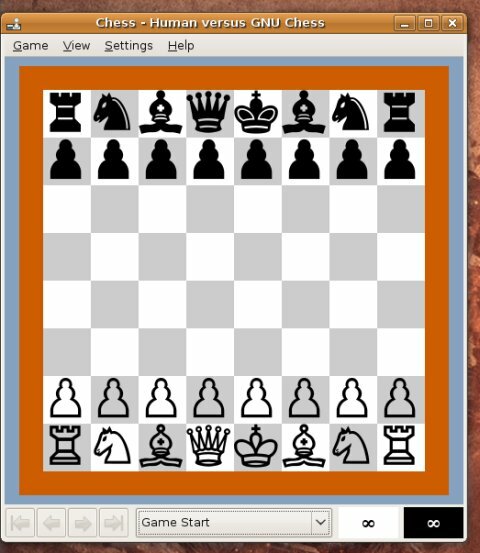 There are more games, better games, being created for Linux all the time. So let's see what a Linux gamer should expect from his/her box! Anything that used to run on DOS can be happily enjoyed on Linux. The reason for this being a marvelous piece of software called DOSBox. 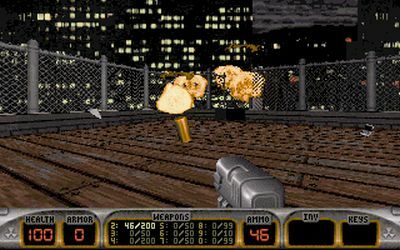 DOSBox is an x86 emulator, allowing you to run DOS-based games (and other apps) with excellent performance, including graphics and sound. Moreover, DOSBox offers more than DOS could ever give you, including the ability to take screenshots of your games, record movies and play multiplayer games on your network! For more information, you may want to read several of my reviews / tutorials specially focused on DOSBox. First, a general review of DOSBox: DOSBox - DOS is back! Then, how to play multiplayer games through DOSBox, including Serial and IPX connections! Would you like to be able to run DOS applications again? As you can see, DOSBox opens a whole world of choices before the you. DOS games may be small in size and lacking in graphics, but they are certainly as good as any modern title when it comes to complexity, depth and plot. A third review is on the way, with two or three more game titles. 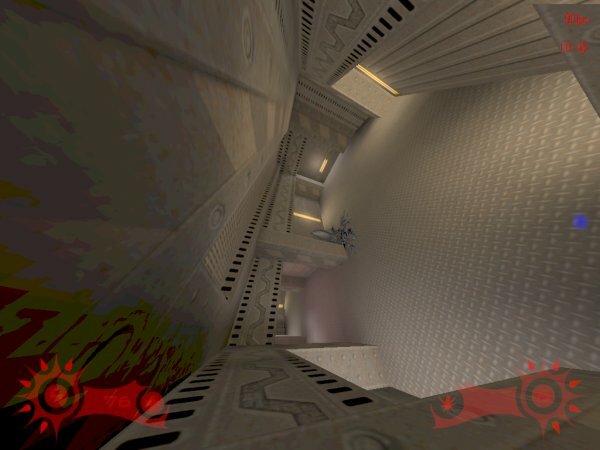 Tremulous is a very interesting game, in being part pure First Person Shooter, part Strategy. The goal of the game is to destroy the enemy, as usual, but Tremulous introduces another element into the classic FPS genre - building, maintaining, expanding, and protecting the base of operations. In fact, in this regard, Tremulous is much closer to real combat than any other FPS, because soldiers heavily depend on supplies from at least a temporary camp / base. Similarly, the bases in Tremulous allow both warring sides to respawn, rearm and get upgrades. There are two teams: humans and aliens. Humans focus on technology improvements while aliens get better by evolving into more powerful classes, each with their own unique abilities. For example, alien units can walk on the walls and ceiling! The asymmetry of the game makes it rather fun to play, even though it comes as a bit of a shock to classic FPS veterans. Still, it's dynamic and fast and quite enjoyable. America's Army is not exactly a game that fits the expected profile: it's free, all right, but it is closed source and developed by the US government as a recruitment tool. 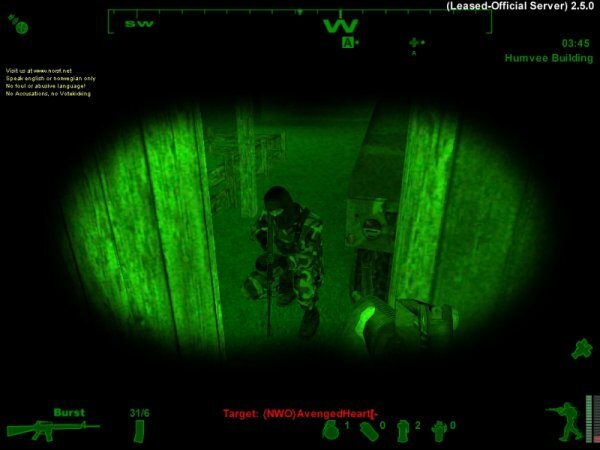 Political issues aside, I used to play this game from 2004 to 2006, squandering almost 2 years of my life on shooting people online and getting horribly frustrated over latency, cheaters and whatnot. I stopped playing this game when it started losing its relatively high level of realism and became more arcade-oriented with HUD mini-maps and other useless gadgets. Luckily for Linux users, this is about the same time the last Linux version of the game was released before the developers decided to cut the non-Windows support. 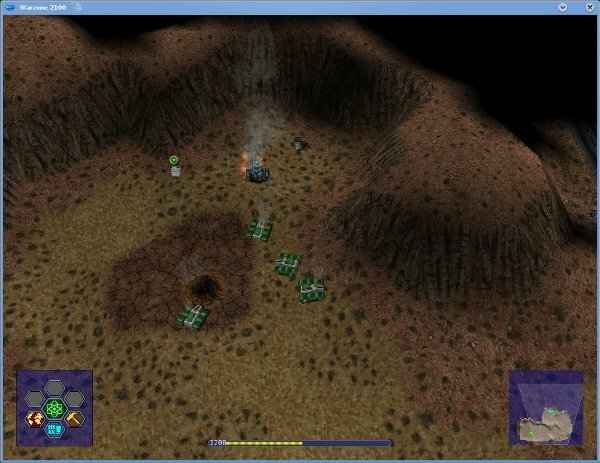 So, on one hand, America's Army will run on Linux only up to game version 2.5. On the other, the game turned bad after version 2.6, so you won't be missing much. Best of all, most people share my opinion of the game trend, so even though version 2.5 has been replaced by numerous increments, there are still quite a few version 2.5 servers available. If you're in the mood to get seriously annoyed and yet enjoy the ordeal in a weird, masochistic way, America's Army is a great way to waste precious hours of your short life. BTW, I was good at this game, with the fragrate of 2.49 after close to 20,000 kills, Honor level 73 and the rank of Major General on AAO Tracker. Racing games are also quite fun. While they tend to be linear and one-dimensional, they do have a certain appeal. The combination of roaring sounds and the fleeting landscape seem to work for me. 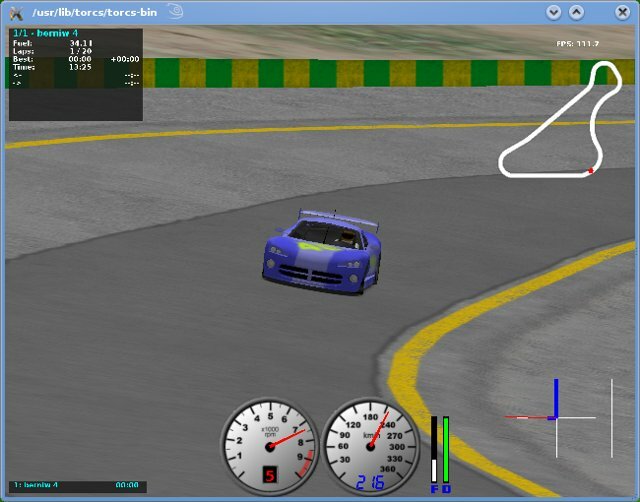 Torcs is a solid, well-rounded racing simulator. 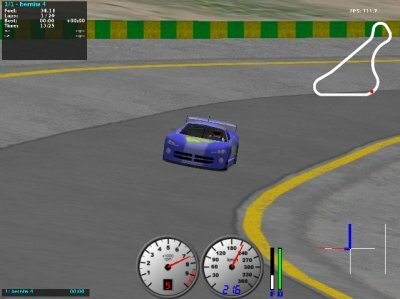 It has reasonable graphics, good sound, decent physics, and a range of cars and tracks to keep you occupied for a while. Even at the rookie level, you will have to work hard to beat the AI opponents. 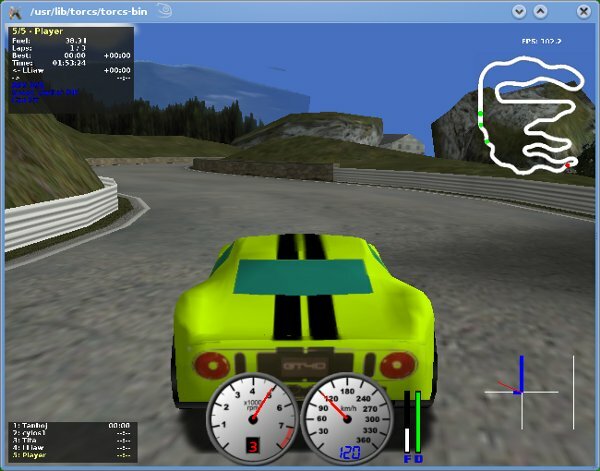 Mastering the game is not easy and requires quite a bit of practice, especially the braking and cornering. Maniadrive is very much different from Torcs. While Torcs focuses on racing and competing against bots in a range of high-end sports cars, Maniadrive is all about going wild in a Renault Cleo, enjoying the world of physics in its purest form. The game is simple, but if you're in for a bit of precision driving rather than careless speeding, Maniadrive will definitely entertain you. You're advised to try the practice laps first before trying any of the real tracks. When I use the word simulation, 98.4% of times I mean FLIGHT simulation. Well, most of simulator games do focus on aircraft, so this kind of stands to reason. Ships and trains are rather too boring to simulate, with a few rare exceptions, leaving aircraft as the sole model. 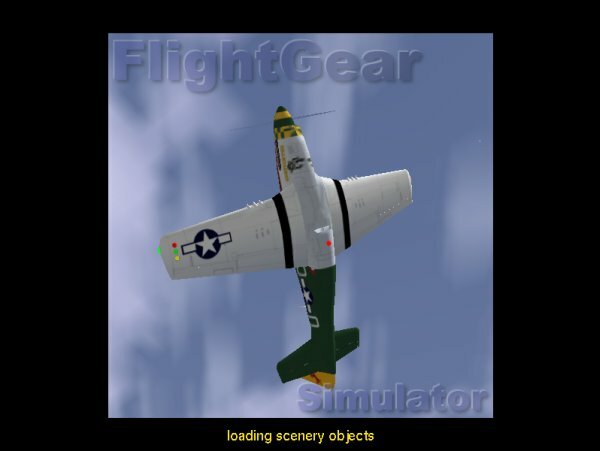 FlightGear is not my favorite type of simulation, because it does not include shooting down any enemies from the sky. I prefer combat simulators. Still, when it comes to civil flight, the ancient Microsoft Flight Simulator comes to mind. It used to be a very challenging game in the mid-80s. 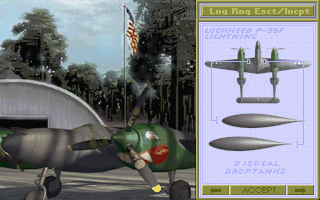 The use of tower callsigns for take-off and landing, the need to switch on the magnetos to start the engines, the editor that allowed you to create your own aerodynamic designs, and the difficult and precise flight mode were a marvel at the time. FlightGear is the great-great-grandchild of that fine DOS masterpiece, at least in spirit if not actual parentage, with modern graphics and significantly more complex flight procedures. For people who'd like to experience the hard routine of flight pre-checks, checks and then some more checks, the discipline and realism of flying an airplane the way it should be done, FlightGear is a smart choice. If you don't have the patience to read the manual first, do not even bother. 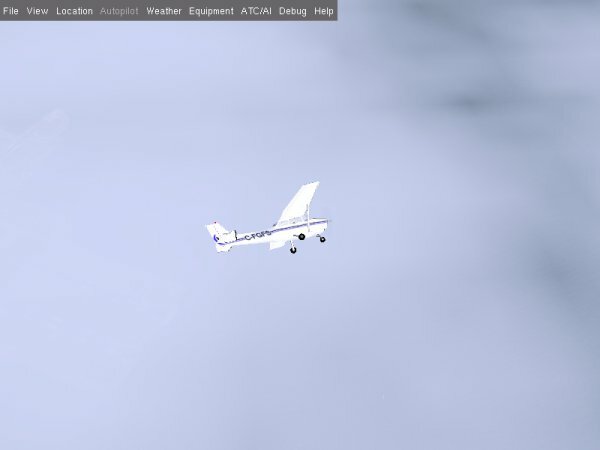 FlightGear is for people with serious attitude to flying. 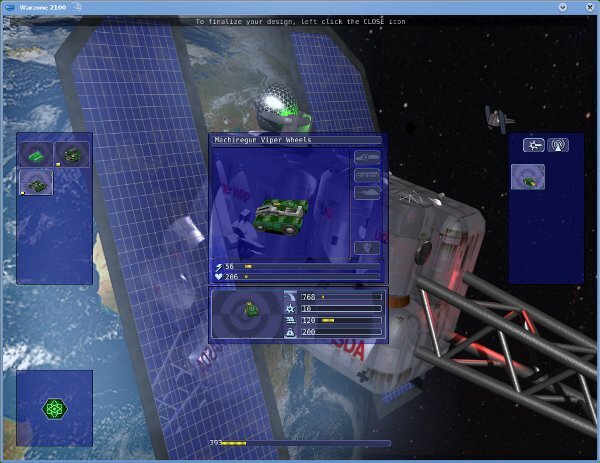 The game simulation engine is actually used in flight research institutions. Lastly, FlightGear features extremely detailed, accurate and beautiful landscape, with thousands of available scenarios and more than 100 aircraft models. Vega Strike reminds me of the good ole Wing Commander. It's a game where you take command of a spaceship and roam about the Universe, trading, fighting, exploring, and lots more. Despite its seemingly simplistic, DOS-reminiscent looks, the game is quite complex, almost daunting. While Vega Strike is a simulator, it has many elements of true strategy games. It requires patience, especially since inter-stellar distances will export quite a bit of time traveling from one point to another. If you've played other space simulators and loved them, you will definitely enjoy Vega Strike. The strategy genre is very generic. For me, it includes just about any time of real-time or turn-based game where the players spend most of their time thinking, evaluating their assets, building, planning, and improving. This is one of my favorite games. 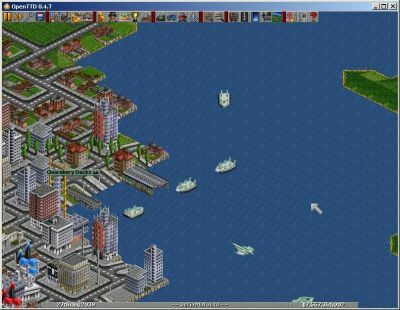 It's the reincarnation of the excellent TTD from the DOS era, with improved building capabilities, better path-finding algorithms, and lots of new, constantly improved features. P.S. Please forgive the fact the screenshots have been made on a Windows machine :) What more can I say? 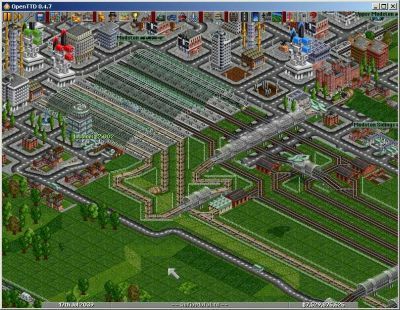 Well, for an in-depth review, I suggest you read my OpenTTD article! Also, a new review is coming soon. Warzone 2100 is a classic strategy game. 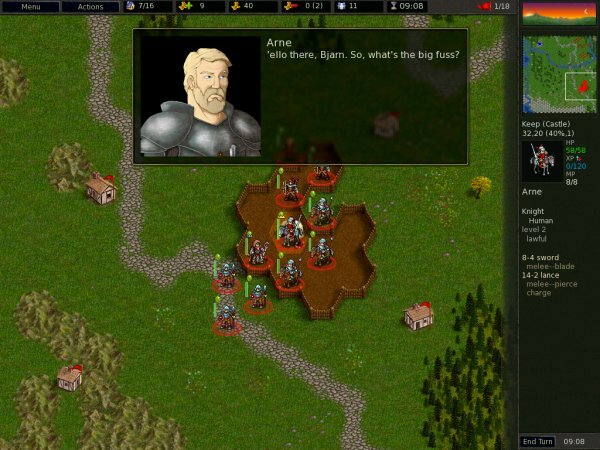 Those familiar with the genre will probably find the game somewhat similar to Dune or Red Alert, the pair that more or less set the standard for the "modern" strategy games, just the way Warcraft set the rules for the fantasy-based titles. Warzone 2100 is a complex game and will take a lot of time mastering. The player is required to build a base and harvest resources needed to operate the base, scout for technologies left out after the nuclear destruction of the civilization (the standard excuse), research these technologies in order to gain upgrades, create units, and fight the bad guy. Units can be customized and improved. The gameplay is interspersed with short movies, which add to the depth and feel of the game. 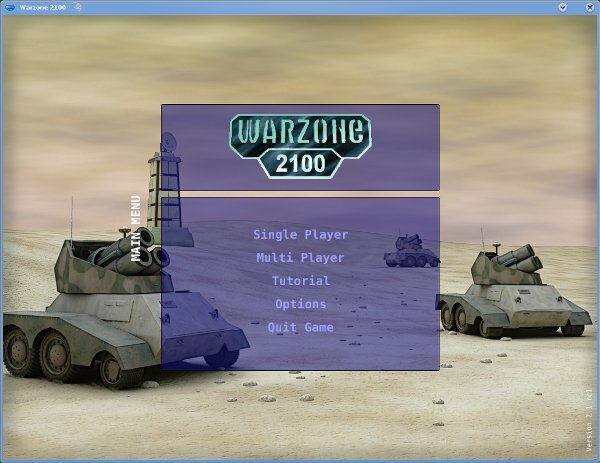 Warzone 2100 also introduces several unique elements into the game, which make playing the game different from similar titles. For one, the resources are scarce, preventing the user from bunkering and Stalin-ing a vast armada of troops. Additionally, terrain features play a key role in combat and movement of units. Most of the combat is based on long-range detection and artillery attacks. The game is quite enjoyable. If you've even remotely liked Red Alert, you should give Warzone 2100 a chance. The only apparent downside are the relatively weak graphics, mainly induced by low-contrast colors that make it a bit hard to focus on the map and degrade the quality of details. Otherwise, Warzone 2100 is deep, complex and fun. Wesnoth is a turn-based strategy game, played on a hex map, with the goal of defeating the other side. The game has classic Dungeon & Dragon elements built-in, including old-world races and magic. 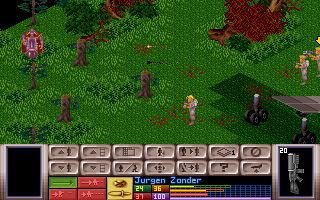 The game incorporates numerous campaigns with a rich and complex story, six factions to choose from, each with its own unique strengths and weakness that must be used carefully to ensure victory. 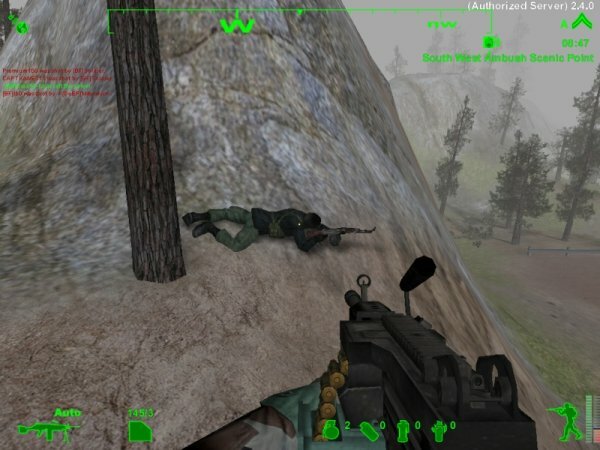 The game play depends on many factors, including the type of terrain, weapons and even the daytime cycle. Units and weapons can be upgraded throughout campaigns, allowing users to create their own camaraderie of inter-species characters. One of the strong sides of the game is that you get attached to your units, adding an emotional depth. Wesnoth is not for everyone. If you've only played Real-Time Strategy (RTS), you might find the concept of turn-based moves a little strange. If you're wondering what Wesnoth feels like, it's a sort of a cross-breed between Warcraft and Civilization. The game also includes a multiplayer mode and excellent music. 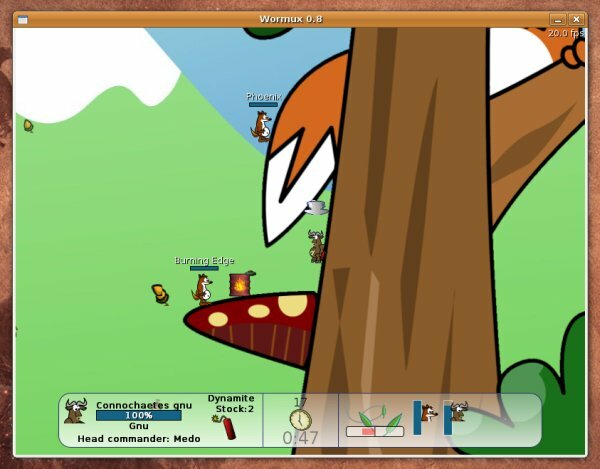 Wormux is a Worm-like game, with very pleasing graphics, a heavy arsenal of weapons, lots of maps, and humor spiced all over. Wormux uses the names of major open-source projects for team ... eh ... names and mascots, including Mozilla, BSD, OpenOffice, and others. 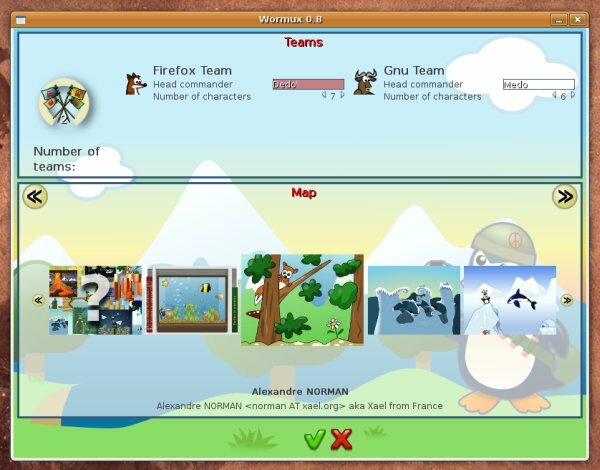 If you're a fan of Worms, you will love Wormux. 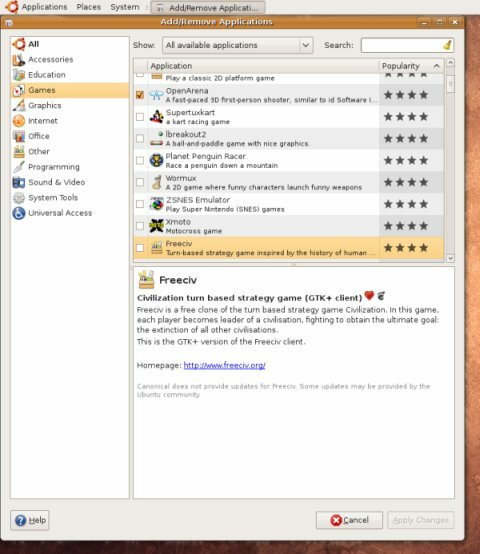 How to find Linux games? Well, you might be asking yourselves this question. In Windows, you have to download an executable and run it. In Linux, it's even easier! You just search for games in the repositories, select the ones you want, let the package manager take care of the installation and Bob's your uncle! Small games is a rather silly description, but that's how I like to call the simple, one-screen games that come with the operating system preinstalled. Although I'm not quite fond of many of these games, a large number of people seem to like them. Well, most Linux distributions come with a broad range of these games installed. If you need more, simply open the package manager and look for them. What more, the Ubuntu Add/Remove utility allows you to arrange the available games by Popularity (star rating). Quite a few four- and five-star games are already installed, but if you need more, you'll find plenty of excellent choices there. Sudoku, Mahjnogg, Blackjack, Poker, Solitaire ... you name it, you have it. 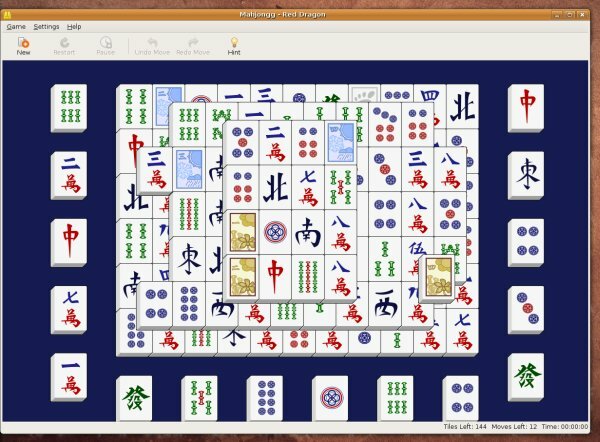 Flash games for Linux are no different than what you know or use in Windows. Flash is meant to be cross-platform, so any Flash game will do. Just make sure you have a Flash Player installed. If you're wondering how to do this, please read my article: Installing Flash in (Ubuntu) Linux - Tutorial. Just head to your favorite Flash gaming site and enjoy! BTW, the same applies to Java games. 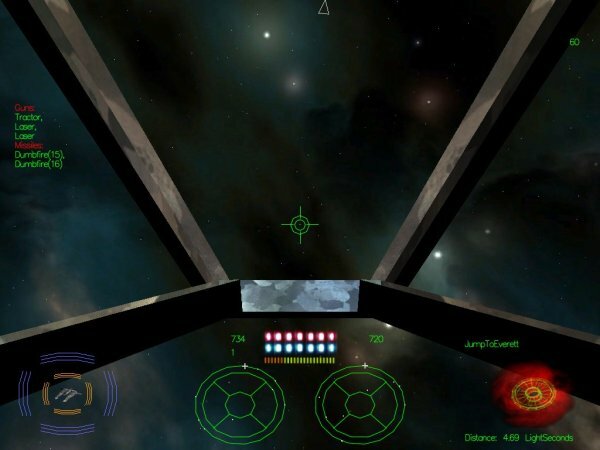 If you're looking for lots of short reviews and screenshots of just about any Linux game available, especially including those for Ubuntu, the best place to look is: Ubuntu Gamers Arena. This is a tremendous site. You are most encouraged to go there. As you can see, the Linux user has a plenty of choice when it comes to enjoying computer games. Compared to the Windows arsenal, the selection is still somewhat thin, but it's getting fatter (and better). I hope my review has opened your eyes, even if just a little. Oh, it is far from being all-inclusive. There are many other games and game types that I have no talked about, probably quite a few games that I have never heard of even. Then, there are other methods of obtaining games for Linux - like WINE, for example. We will talk about WINE separately. Likewise, we'll focus on several more good titles in the next article. As you may have noticed in one of the screenshots above, I've selected Freeciv for download, but have not reviewed it here. Freeciv and a few other names will have to wait for the sequel. Furthermore, please note that I have played some of these games only very briefly, so you should take my impressions with a pinch of salt. However, all of them look (quite) reasonable and should be fun. That's about it. I think you have a lot of catching up with your homework. If you've liked this article, I'd appreciate a word of comment, suggestion, telling your friends. I've spent close to 20 hours writing it, so your feedback is most welcome.